One of the most requested accessories ever is now available for preorder! 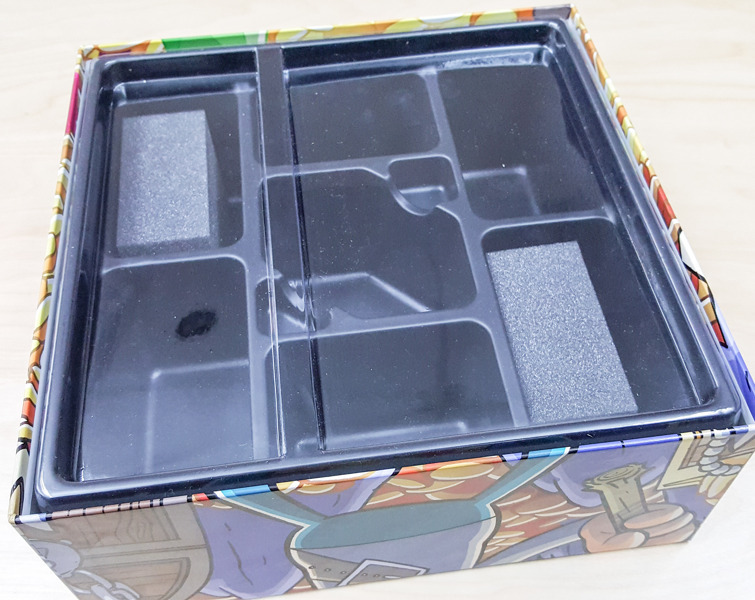 With the Munchkin Monster Box, players finally have card storage fit for a king! 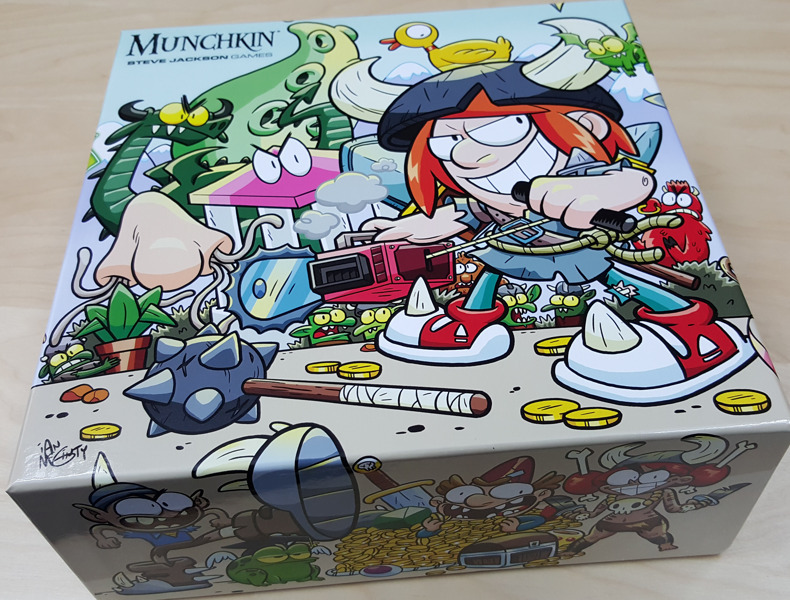 The custom molded plastic insert houses more than 2,000 Munchkin cards, accessories like your Kill-O-Meters, Munchkin Dice, and Level Playing Field, as well as other assorted accoutrements. The exterior is adorned with incredible designs by some of our Munchkin Guest Artist Edition contributors, so you know they look good. There are three main covers; to make sure you get the one you want you'll have to visit your friendly local game store. Our friends at ACD Distribution also have an exclusive cover, which you can only order from your FLGS; simply request it. In addition, the ACD cover is available a month before the others, so you can be the first in your group to get one! Swing by a store today to reserve your Monster Box du jour.